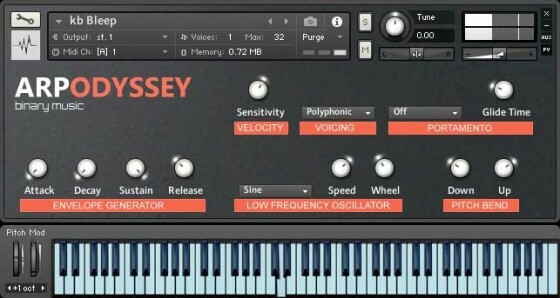 There were three main versions of the Odyssey. The first white-faced models were manufactured from 1972, then the black and gold face from 1974. The model that we've sampled is a black and orange faced 2821 from about 1979.